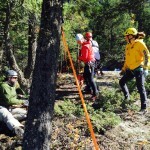 Silence on the other end of the line as the CARDA Instructor Coordinator pondered this common question, then launched into a speech that I’m sure she’s given thousands of times. 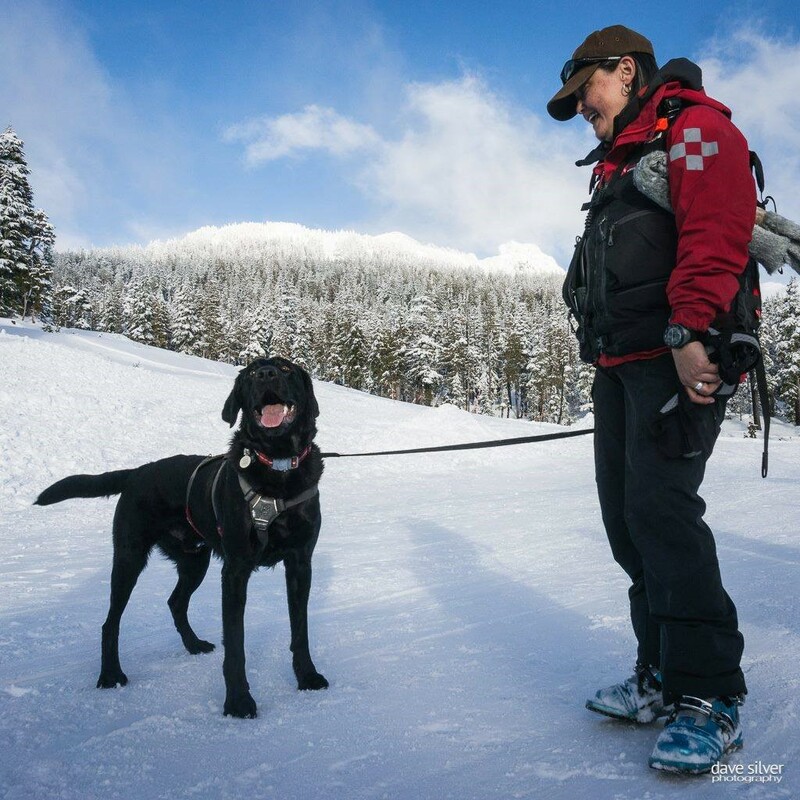 “It’s a lot of work for both you and the dog” she started with. 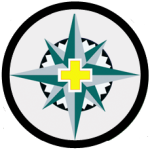 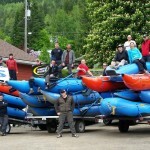 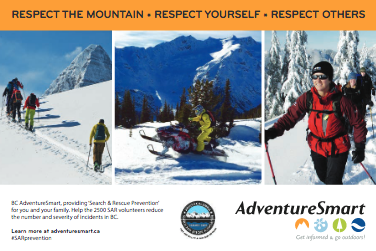 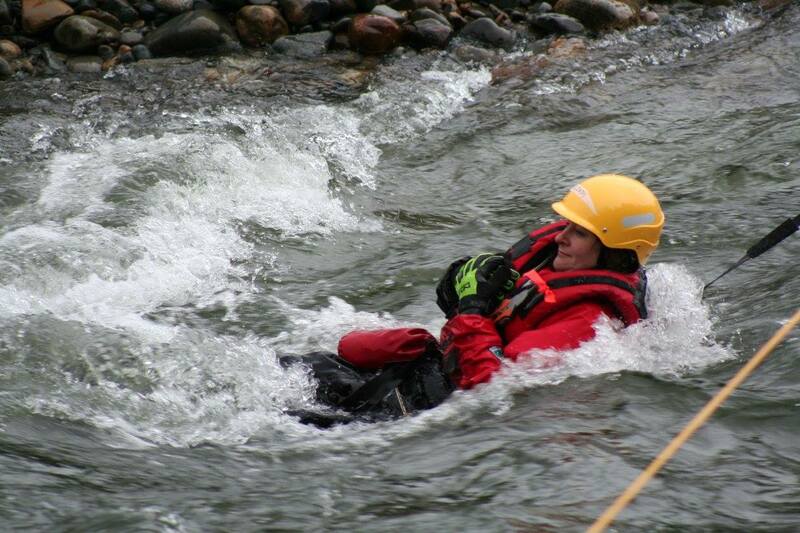 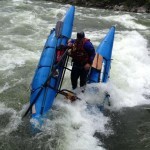 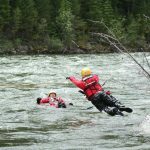 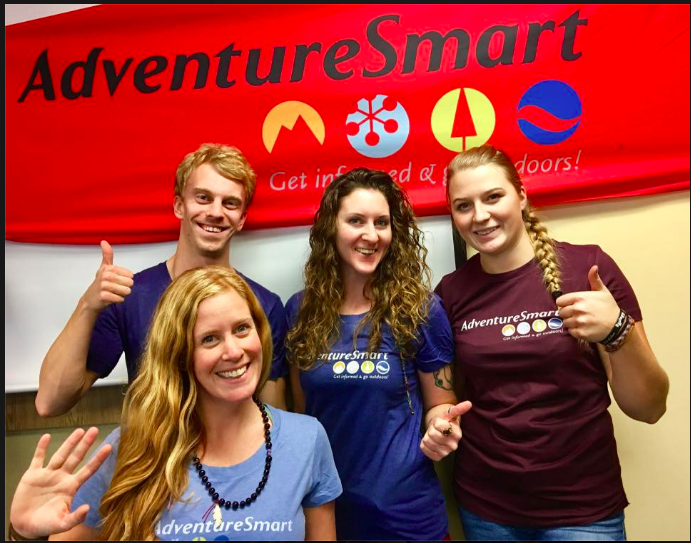 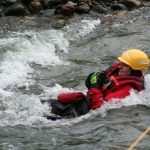 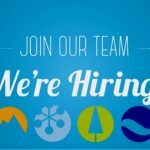 JOB POSTING – Summer AdventureSmart Teams! 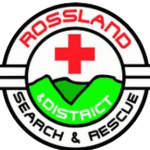 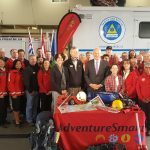 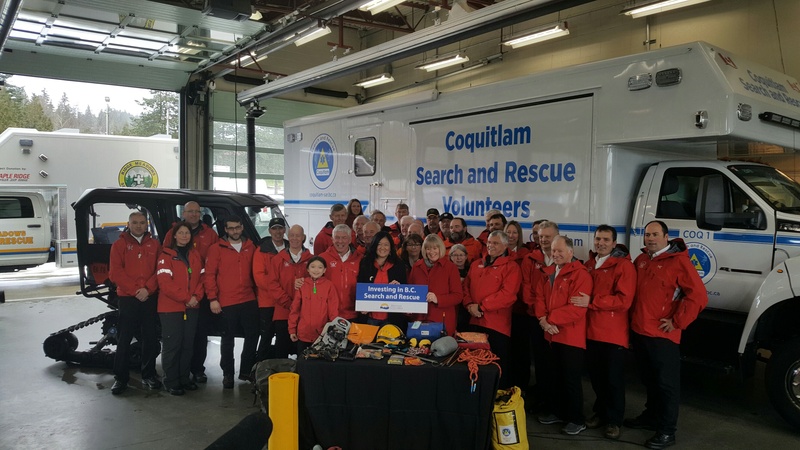 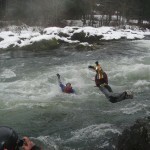 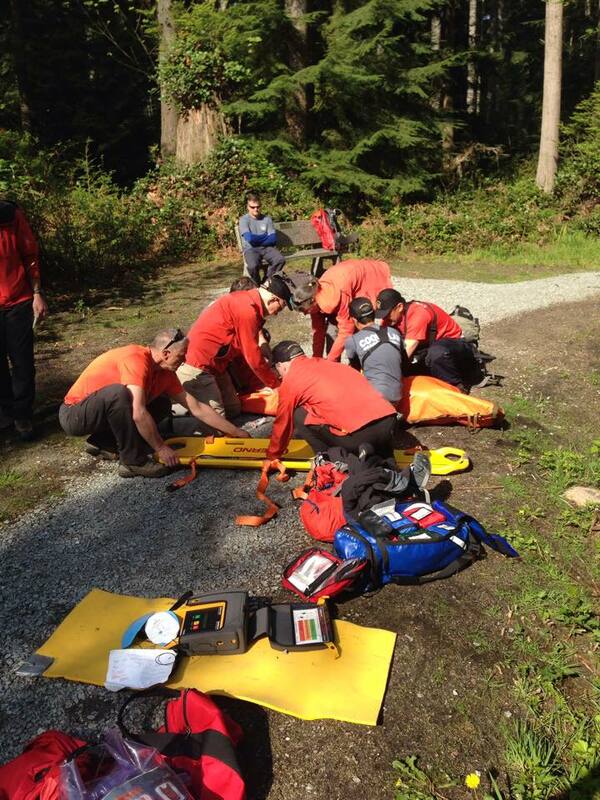 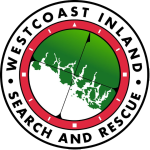 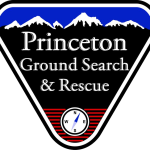 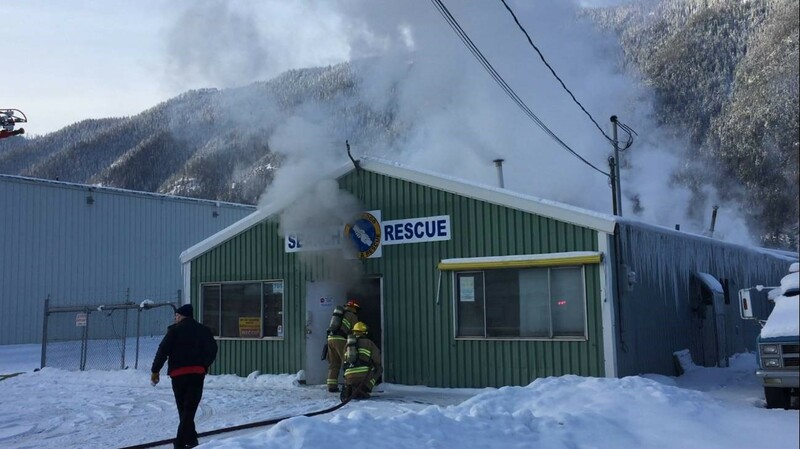 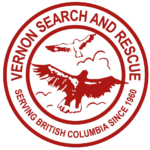 In an unfortunate case of irony right before the holidays, early on December 17th it was Sparwood Search and Rescue who were in need of emergency assistance, when a fire broke out at their SAR base. 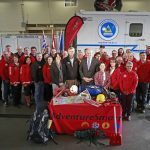 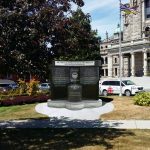 The BCSARA Online Store is live! 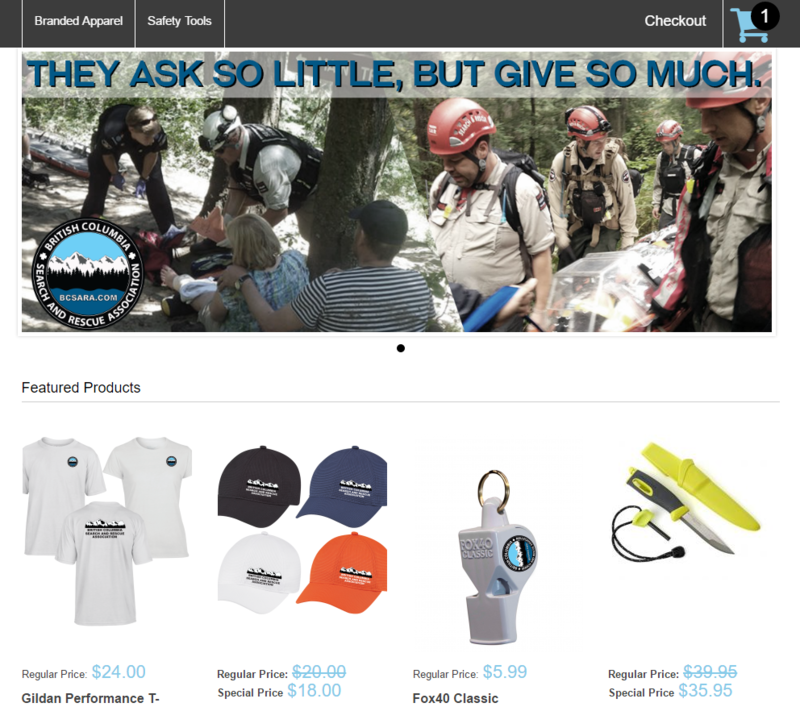 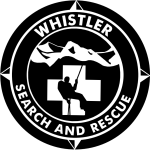 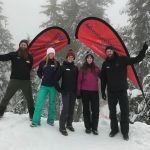 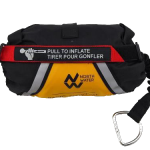 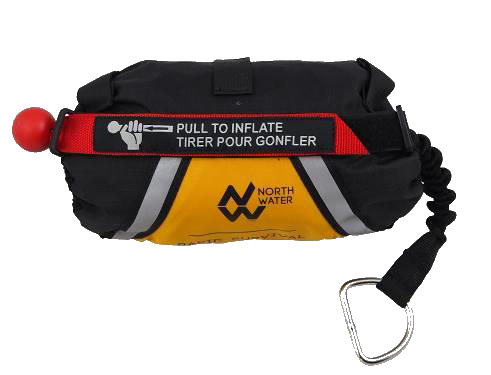 BCSARA is pleased to announce the creation of our online store where you can purchase branded apparel and backcountry safety tools.